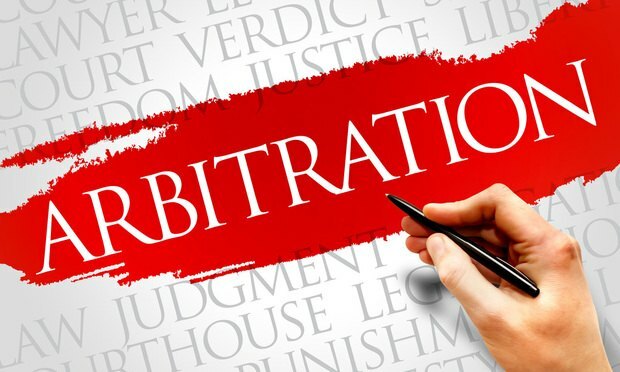 At least five notable firms will require their 2019 summer associate classes to agree to mandatory arbitration provisions, according to a new survey released Monday by students from the nation's top law schools. Nearly half of firms surveyed remained silent about whether they would ask their young talent to assent to such obligations. Yale Law School and 13 of the nation’s other top legal institutions made waves last month when they announced that they would ask law firms interviewing on campus to complete a survey and openly disclose whether they will require summer associates to submit to forced arbitration provisions and related nondisclosure agreements.